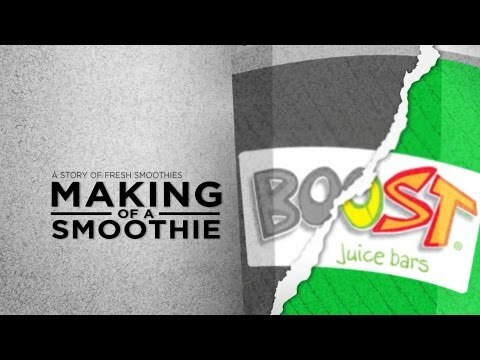 Craving a Boost Juice? Head down to Boost Juice at Marketplace Gungahlin! 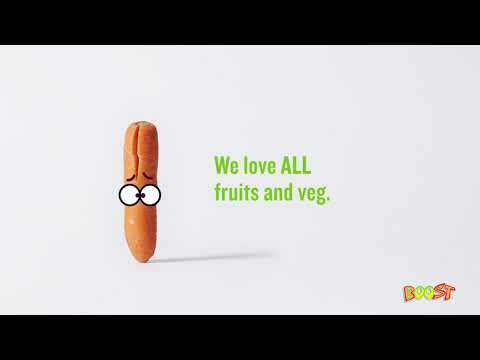 Here at Boost we are on a mission to make healthy living easier. We don’t like to take life too seriously, but health is one thing we do. We believe that we should aim to eat and drink foods that offer nutritional benefits and fuel for the body and that’s why we put real fruit and veggies into our smoothies and juices. None of us are perfect, we all love our chocolate or cakes. It’s about balancing this with the good stuff that your body needs.